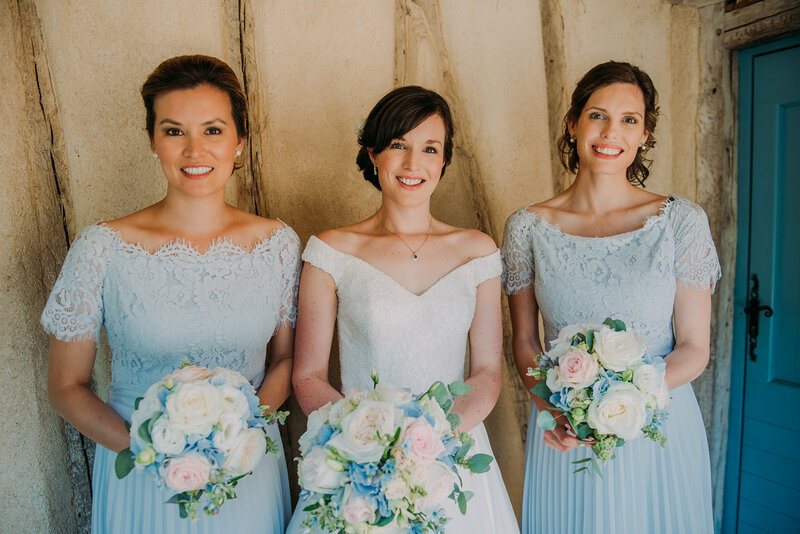 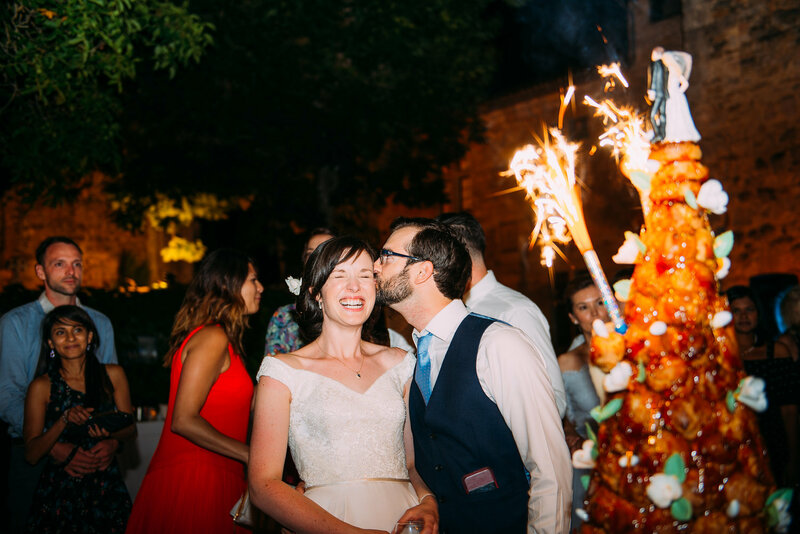 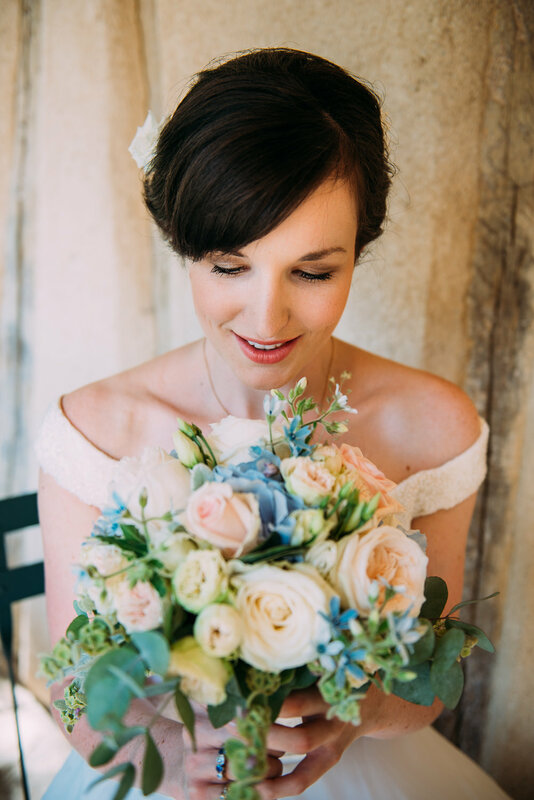 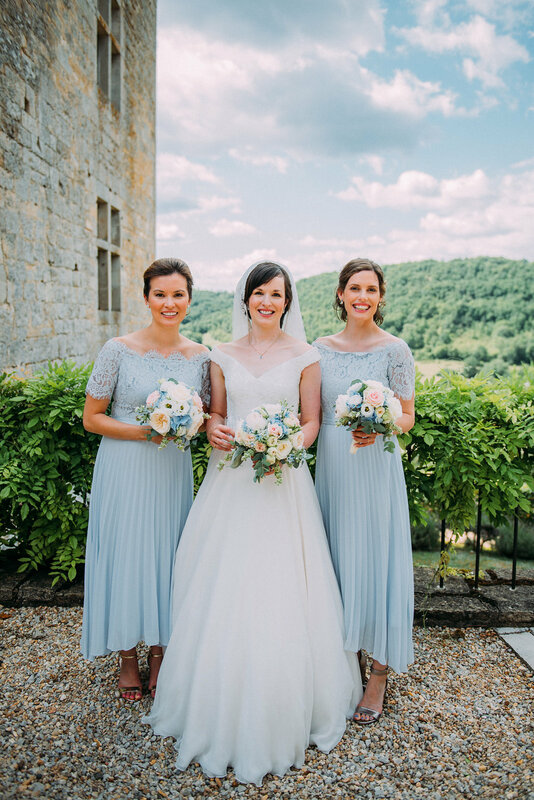 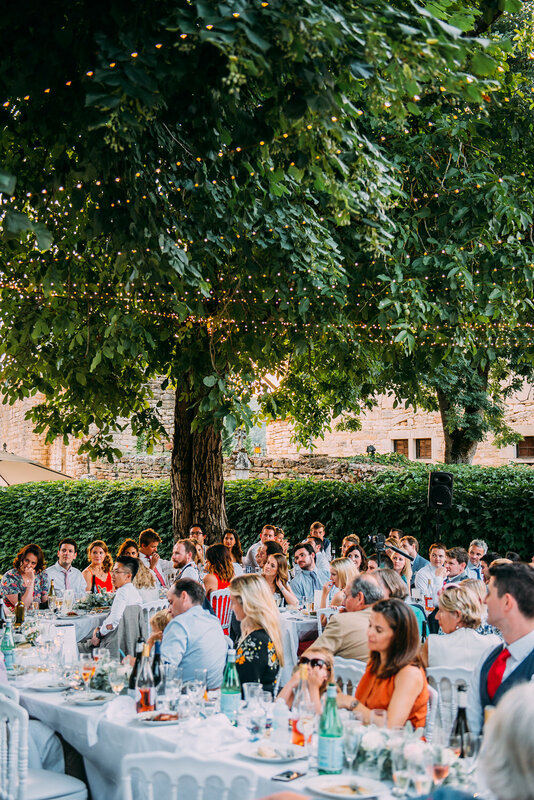 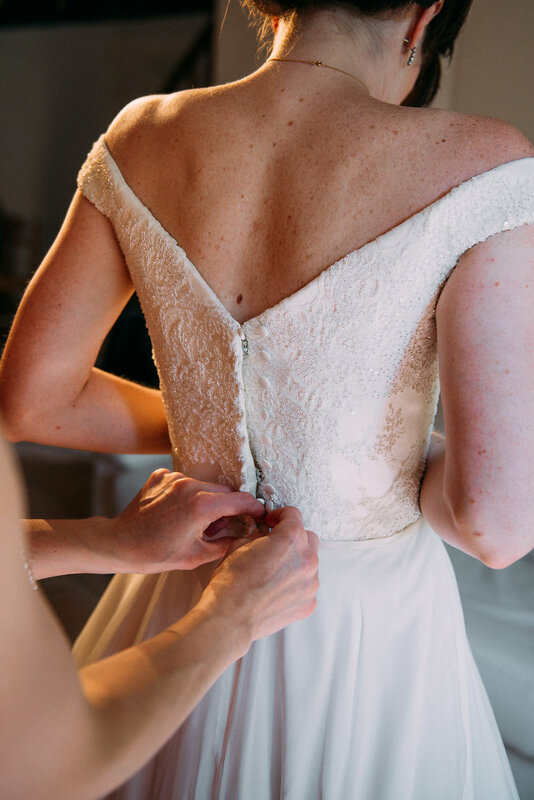 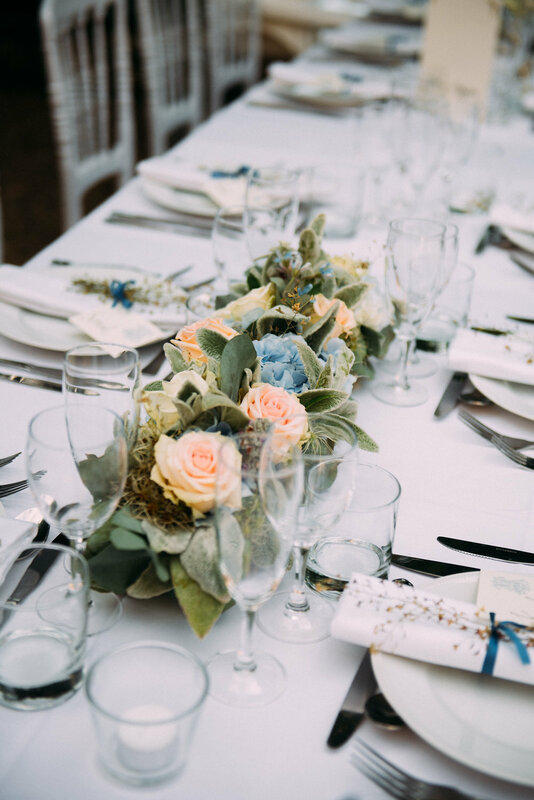 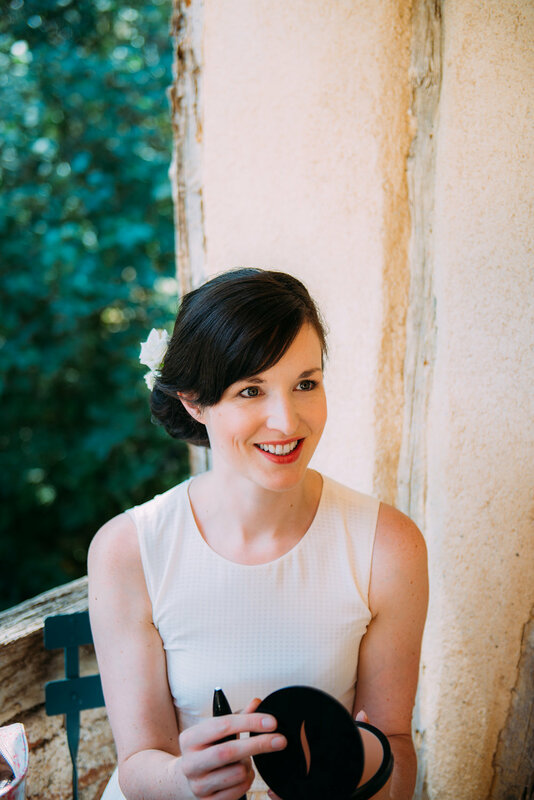 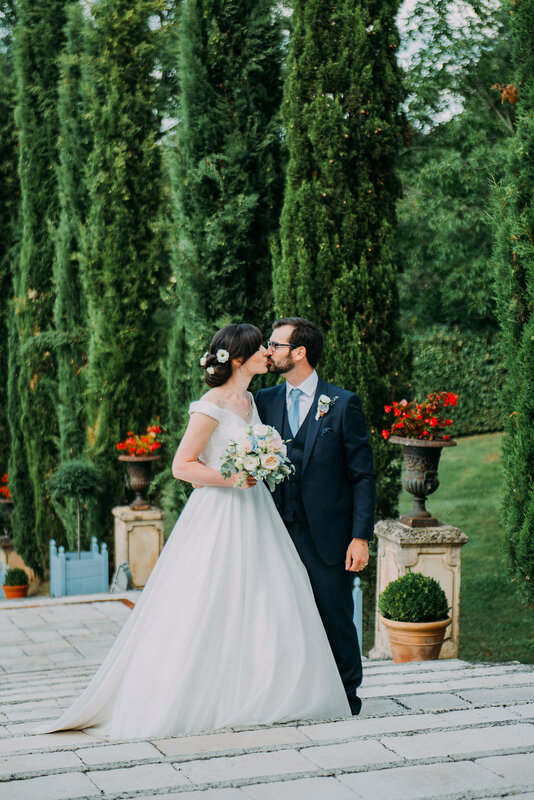 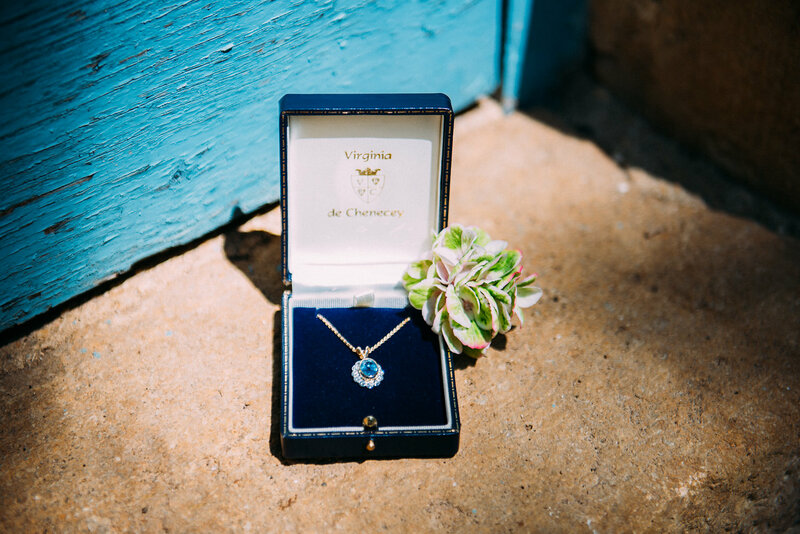 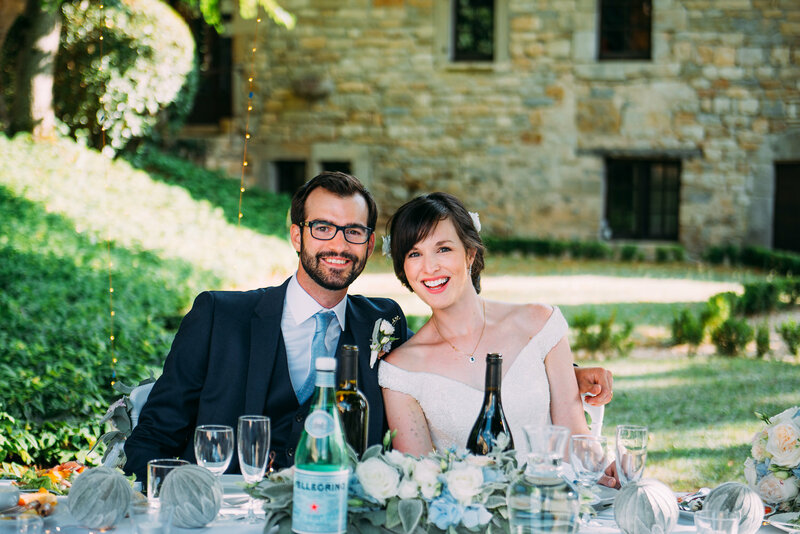 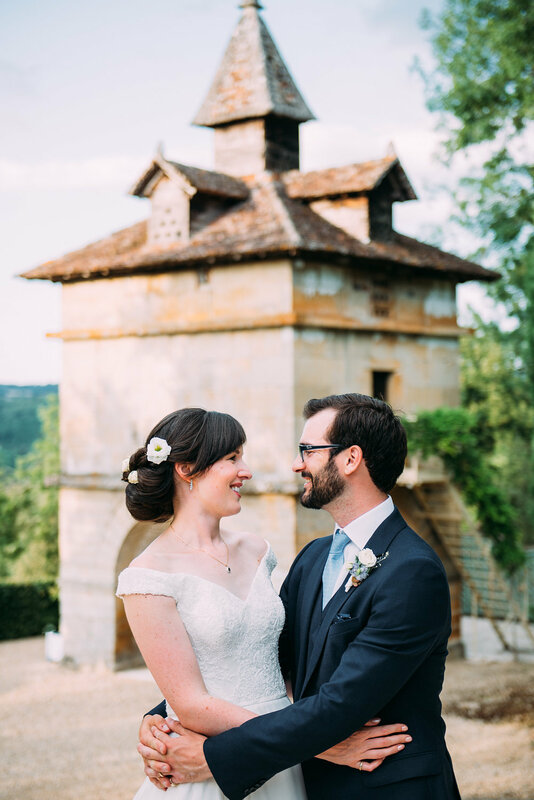 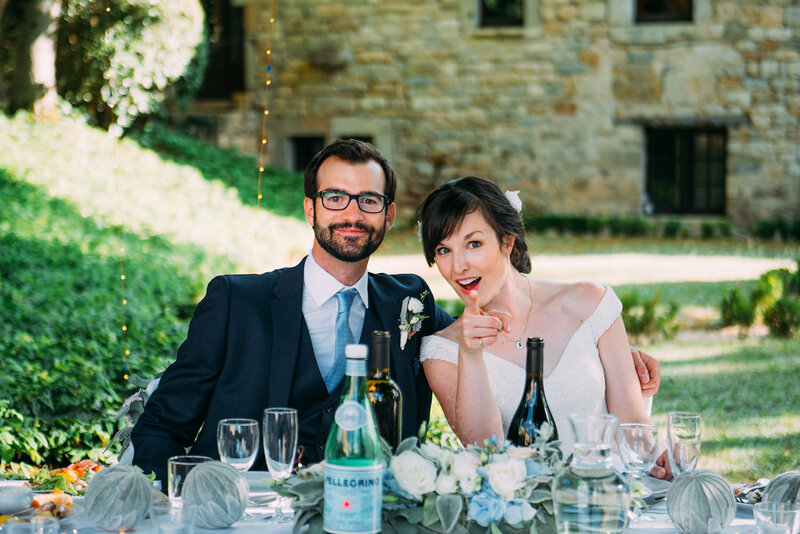 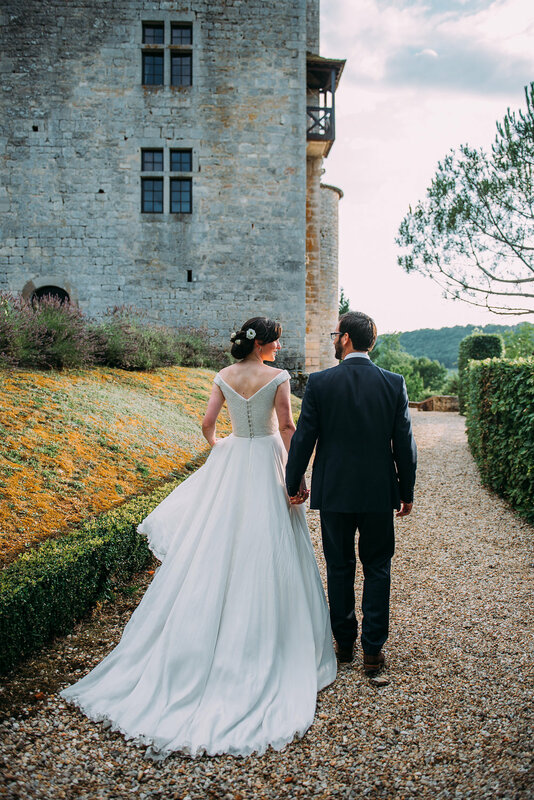 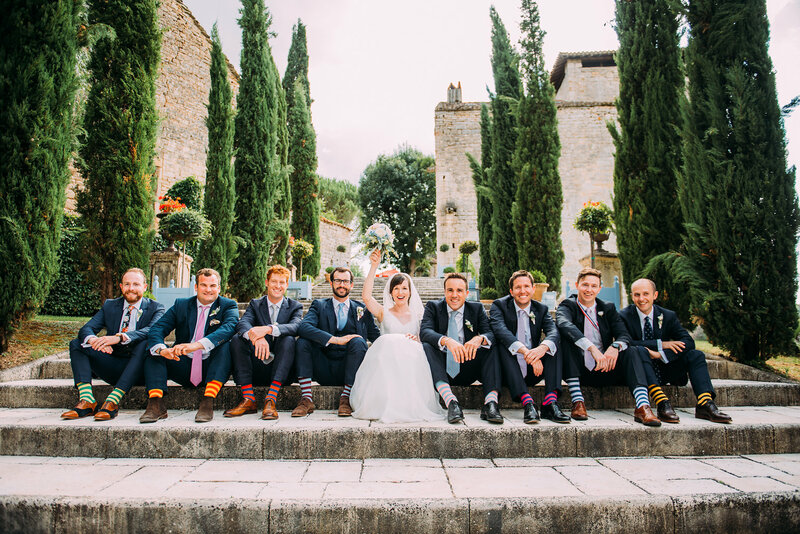 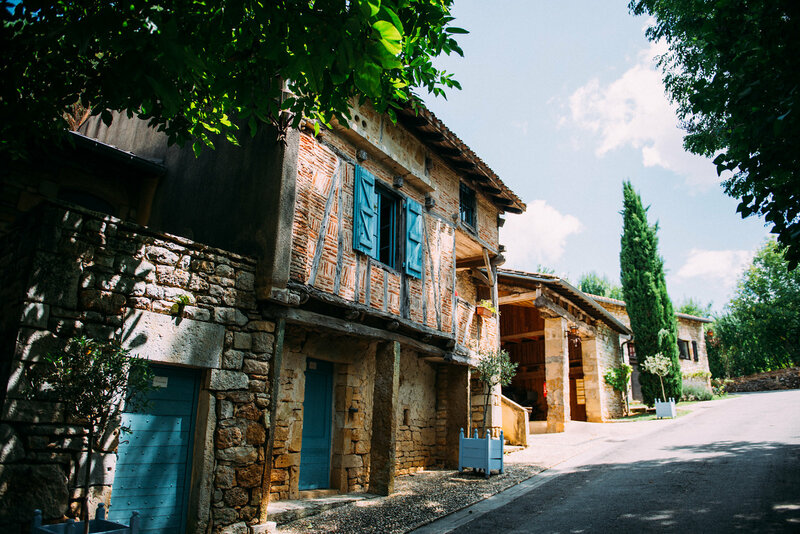 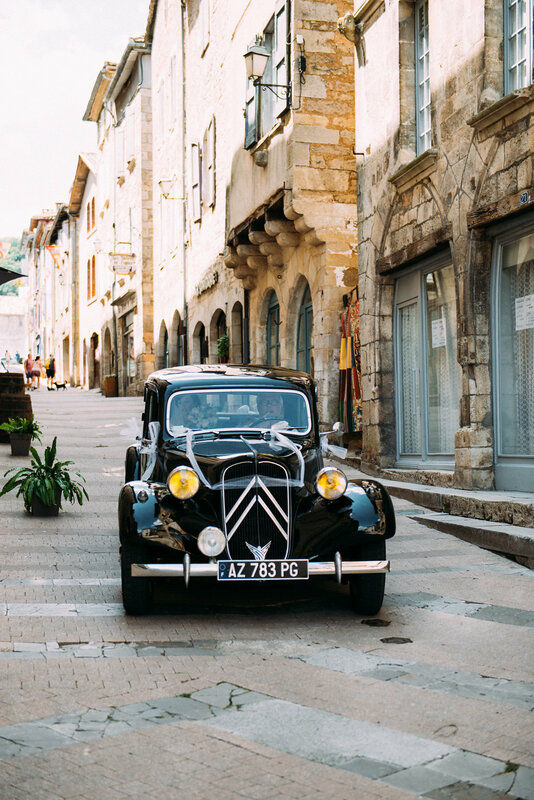 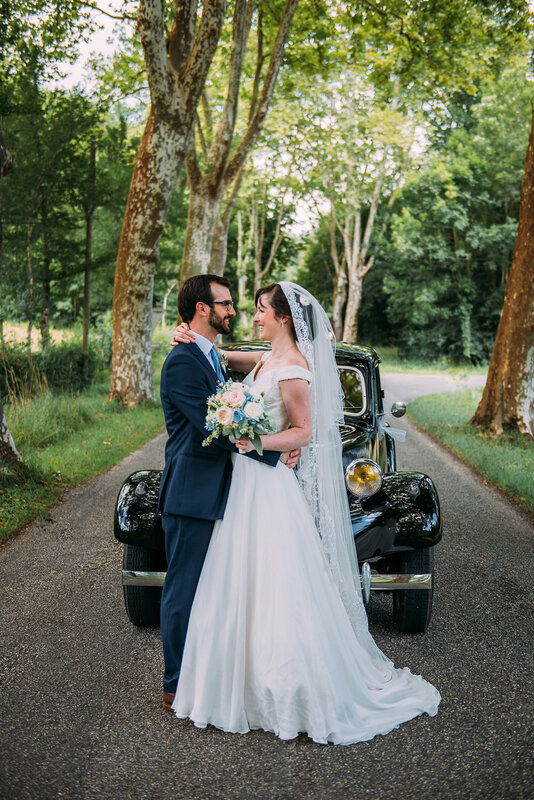 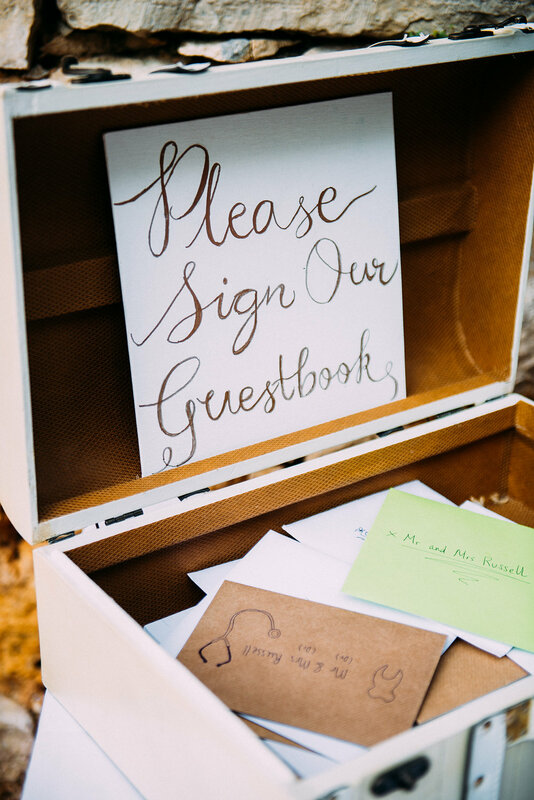 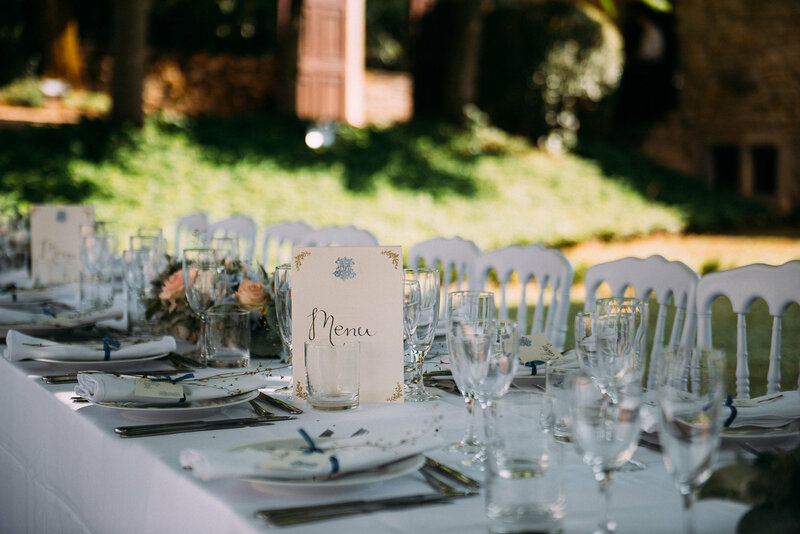 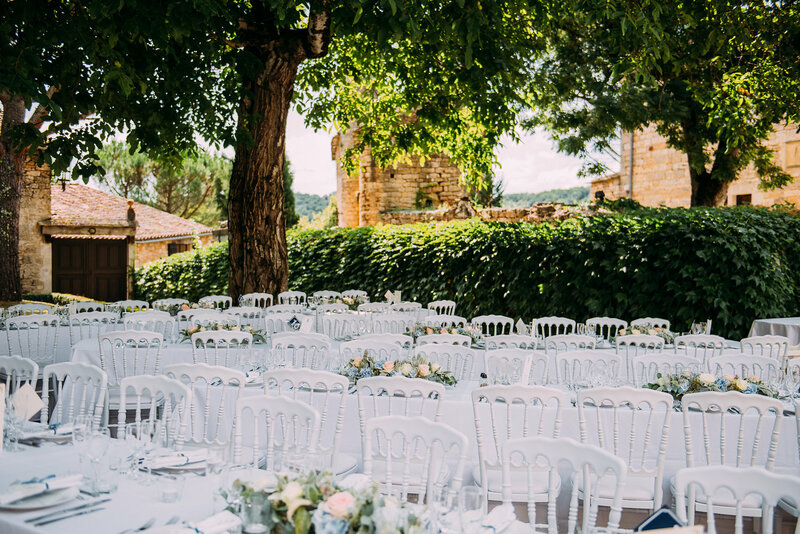 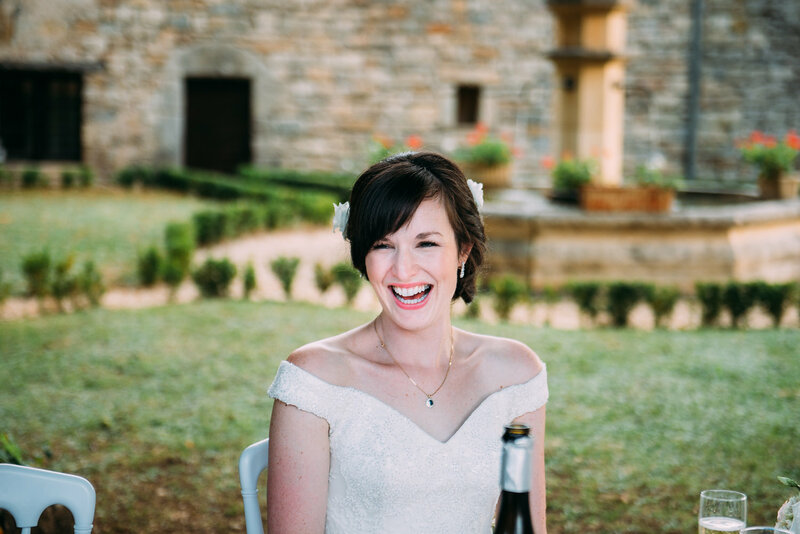 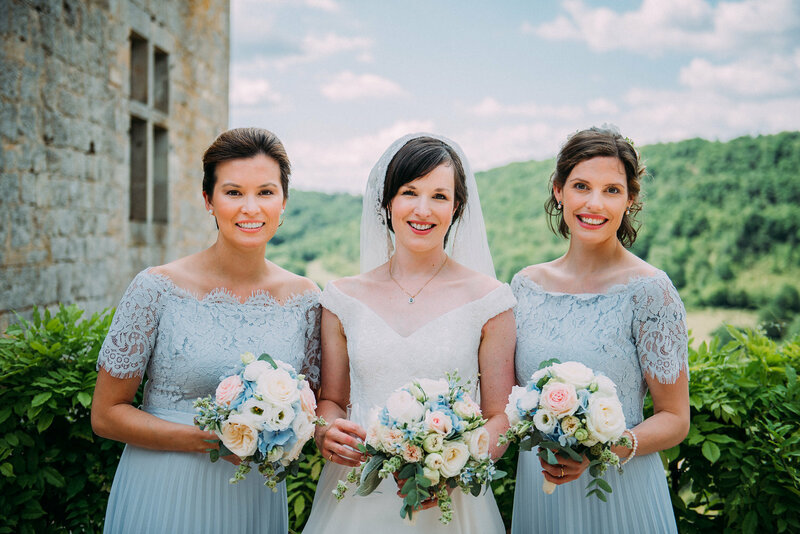 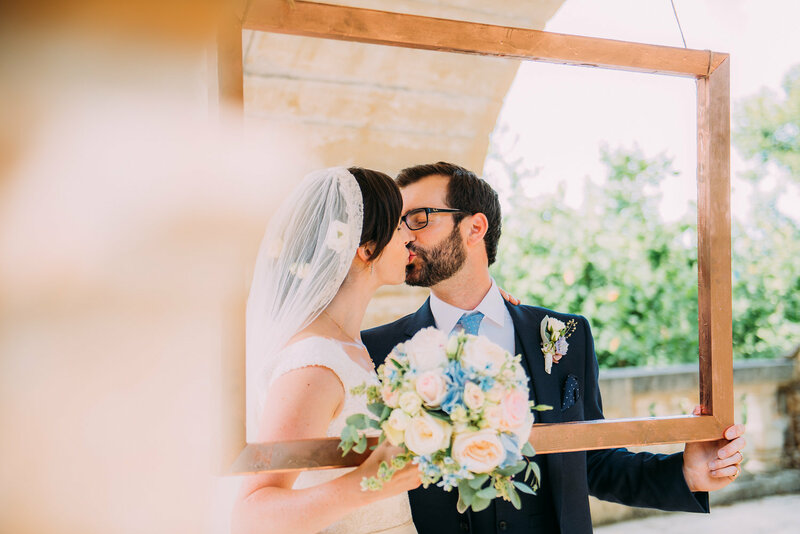 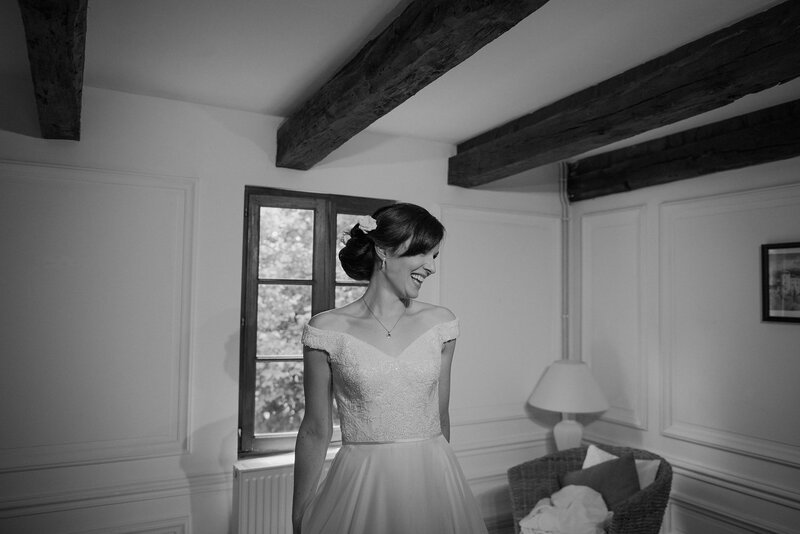 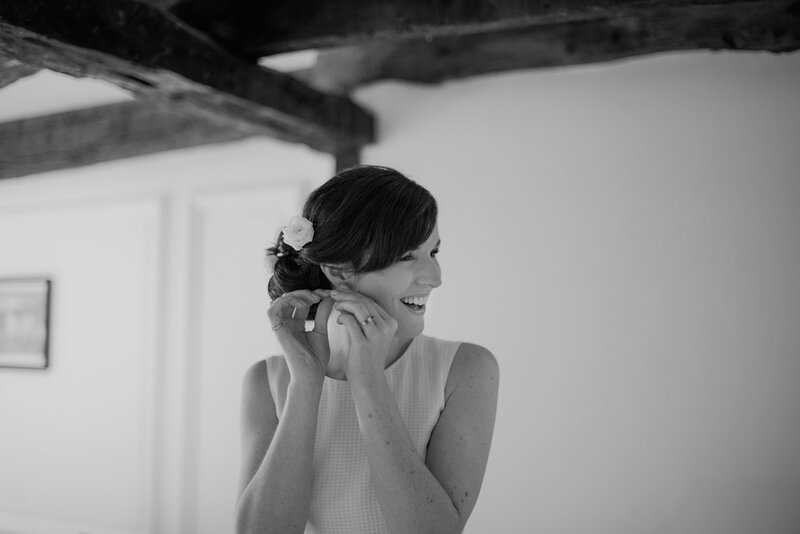 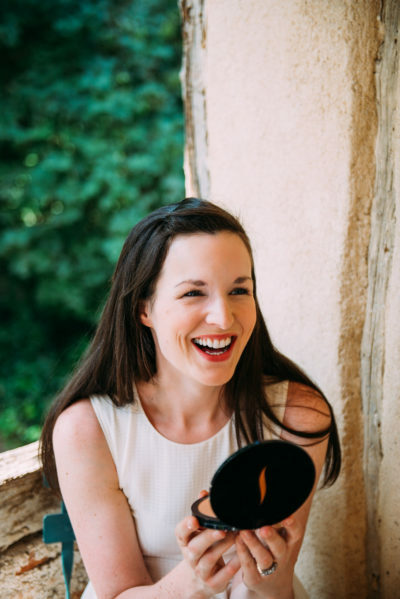 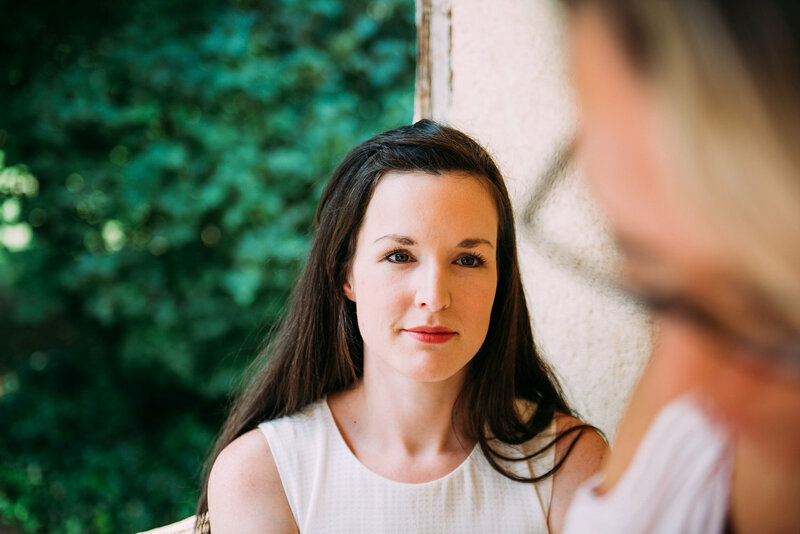 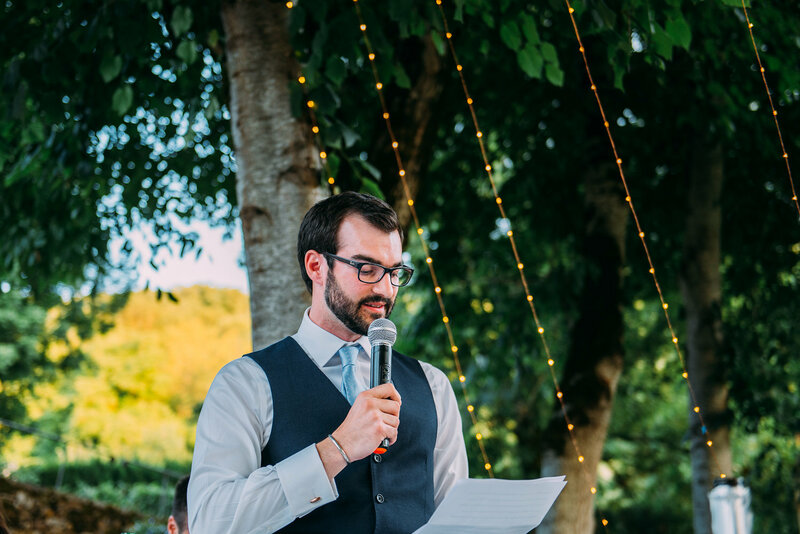 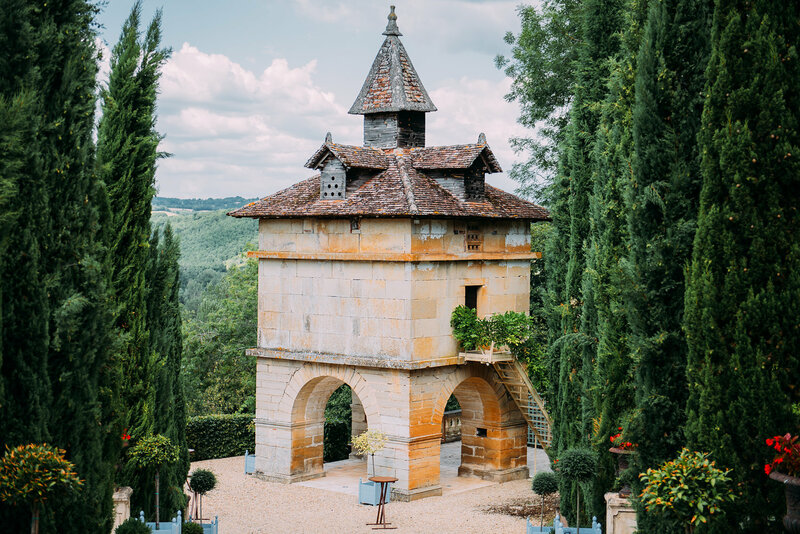 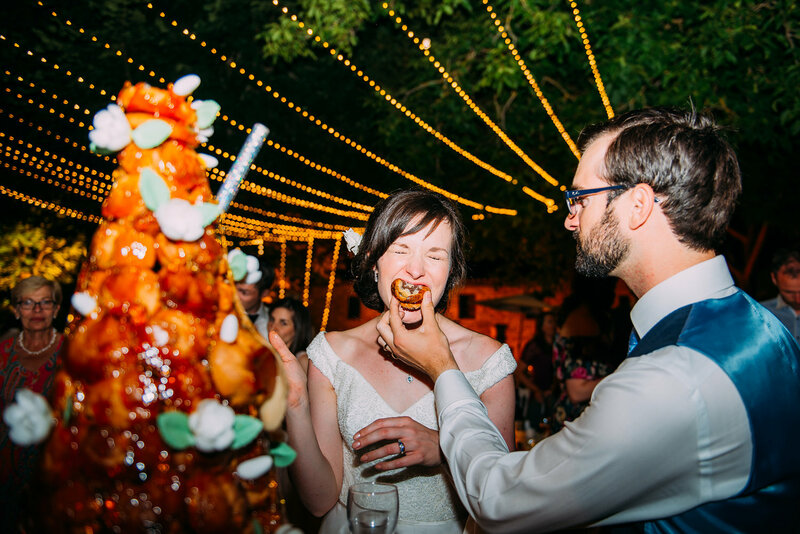 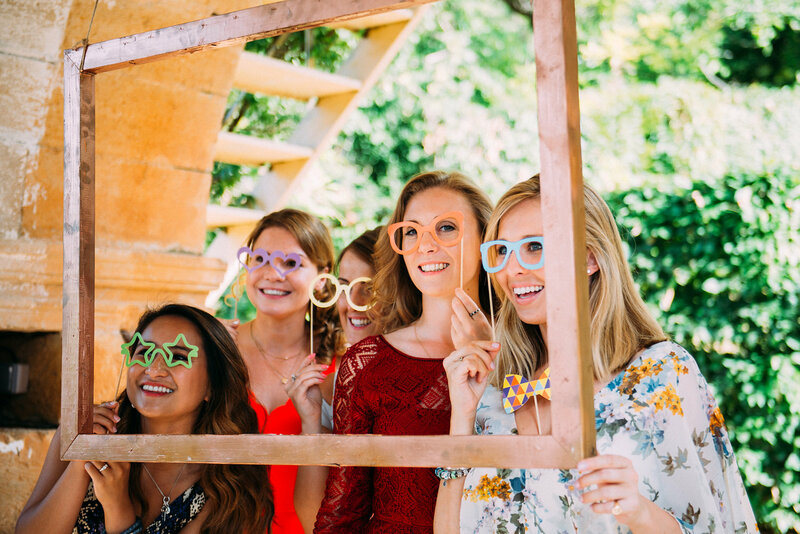 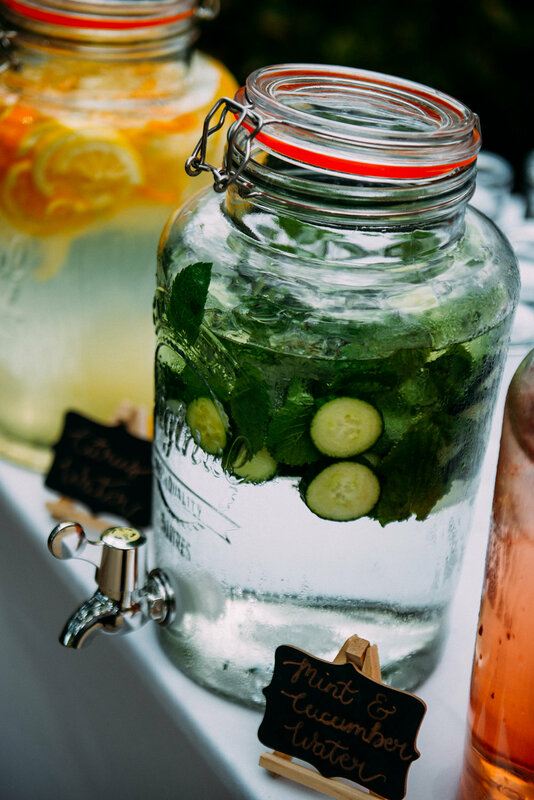 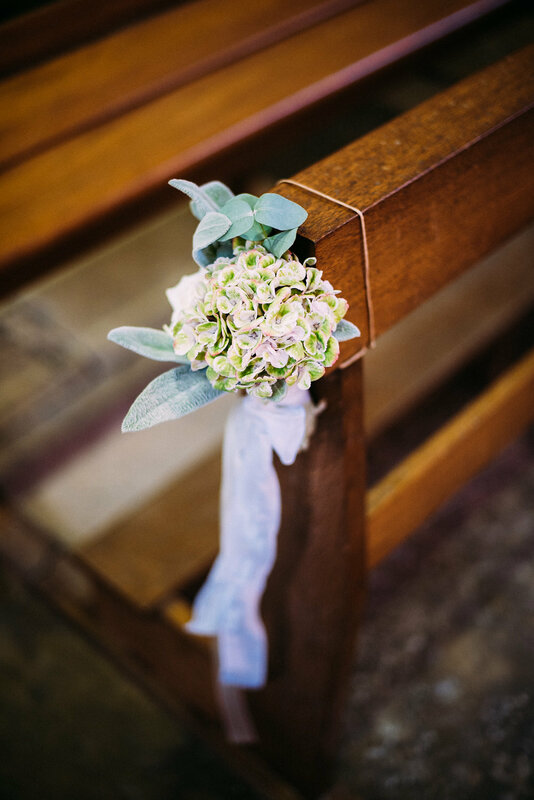 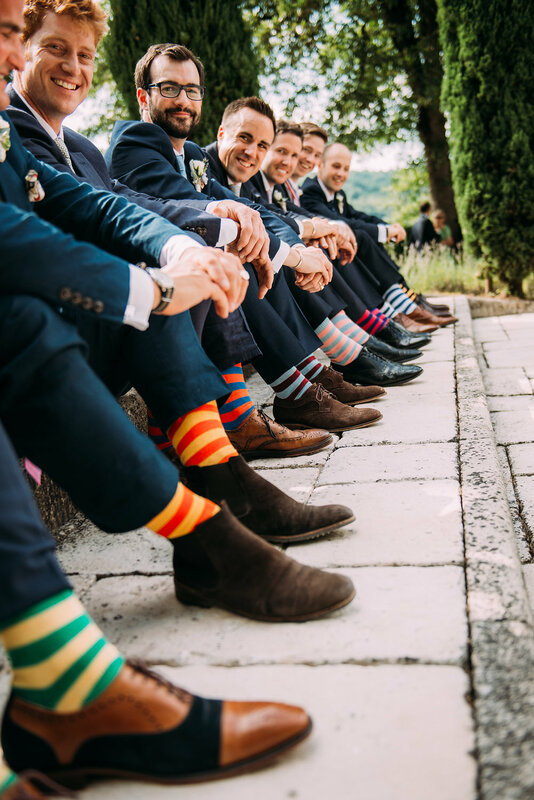 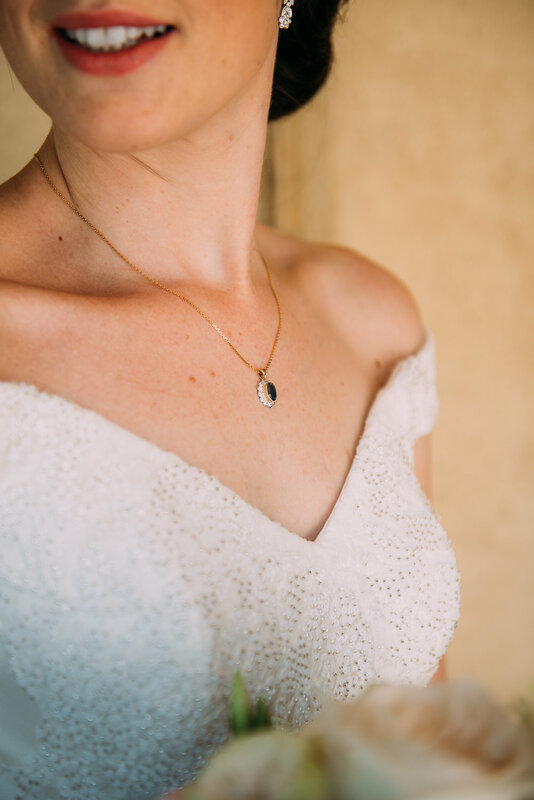 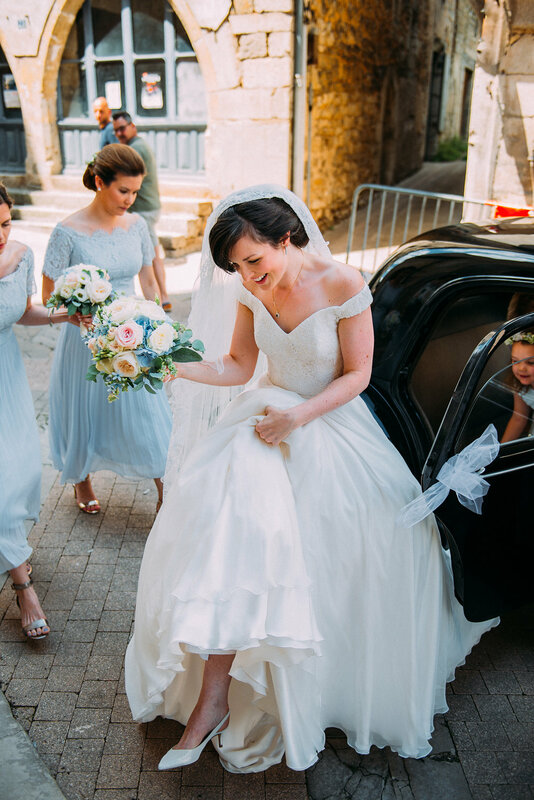 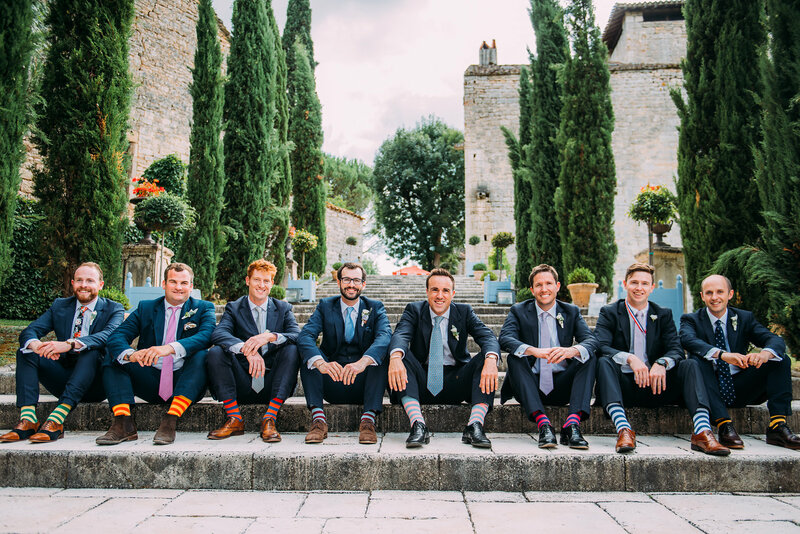 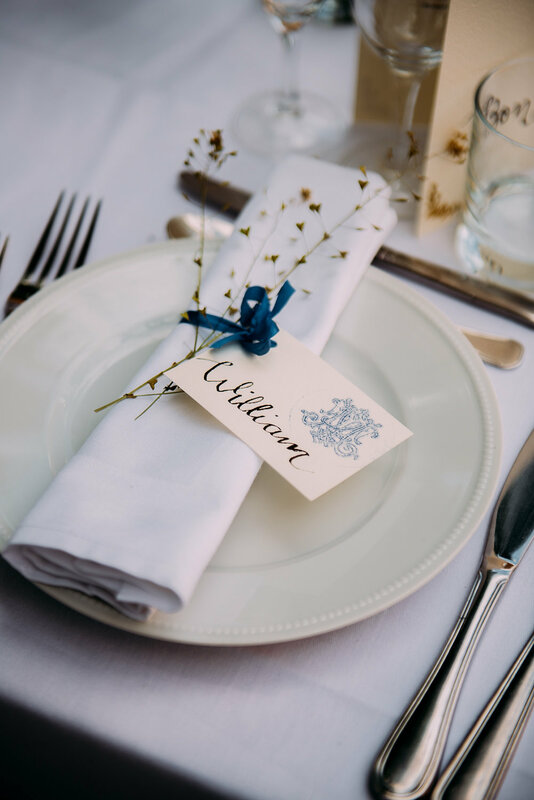 This wonderful wedding oozes with French charm! 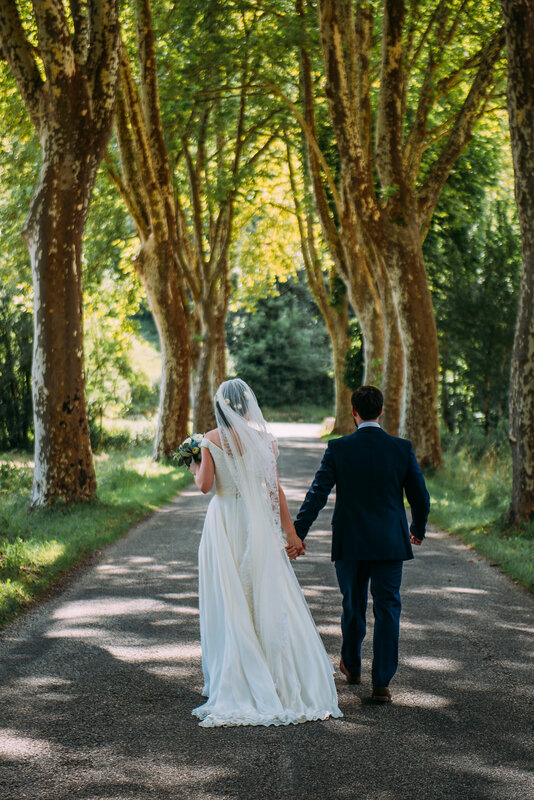 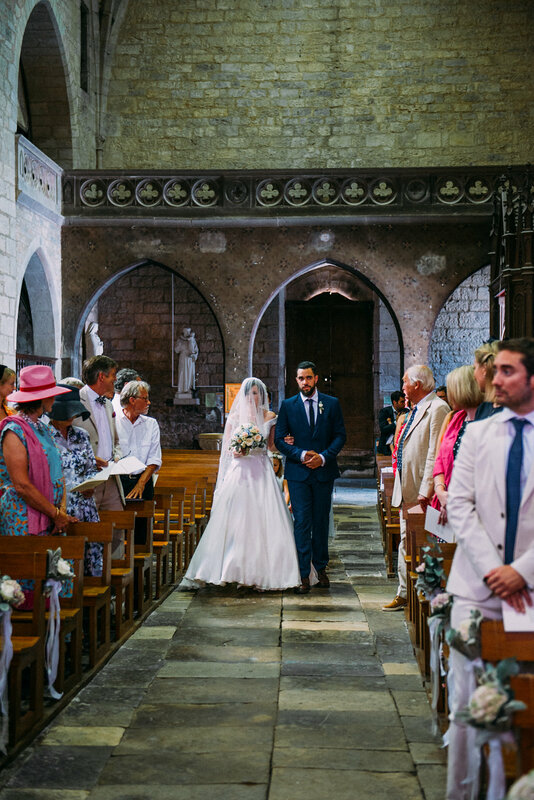 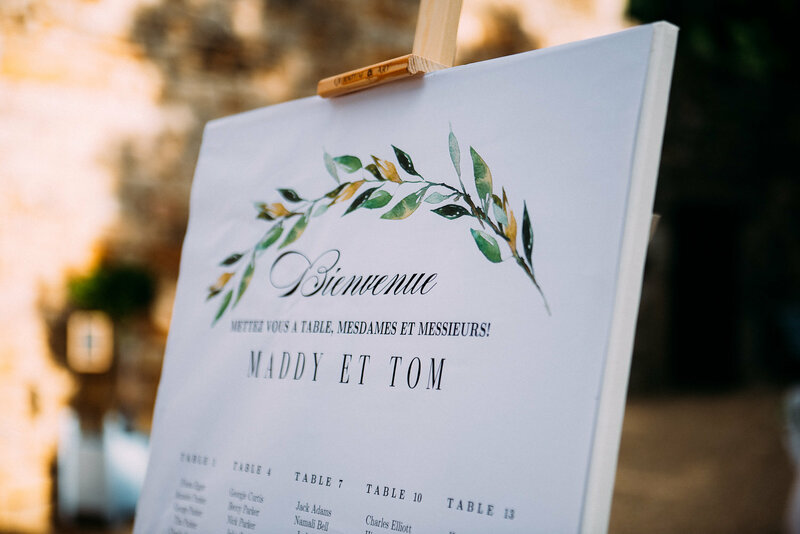 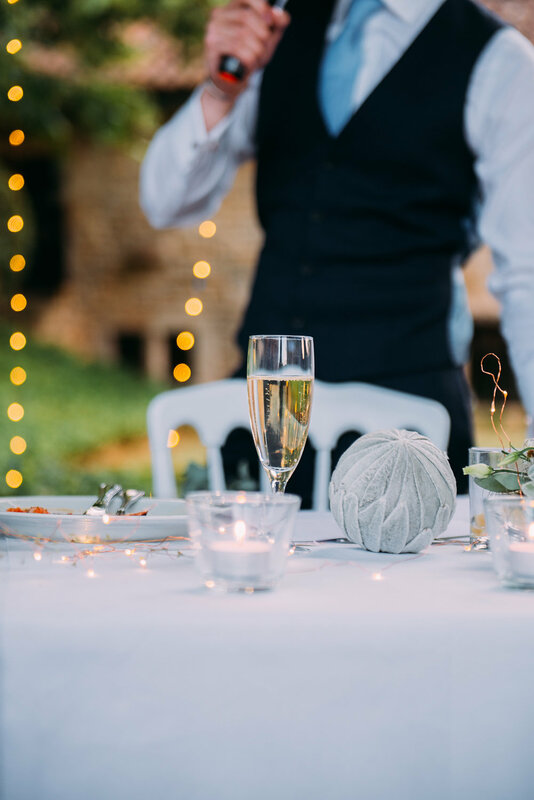 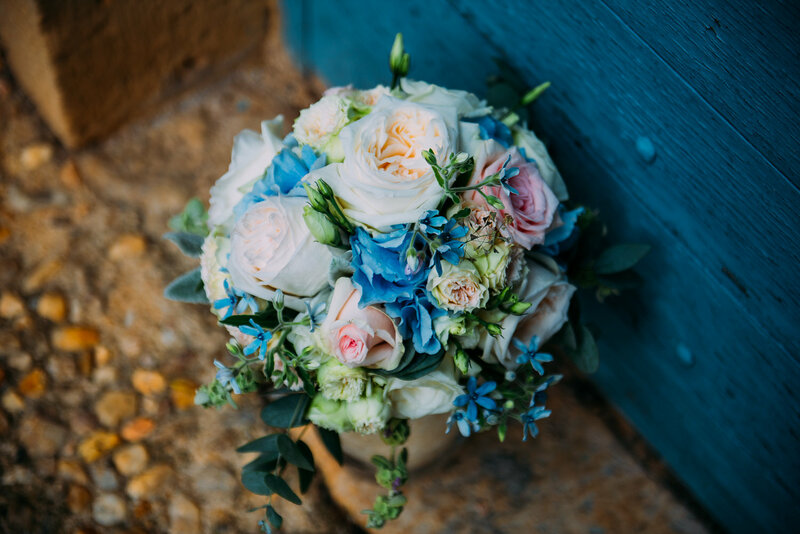 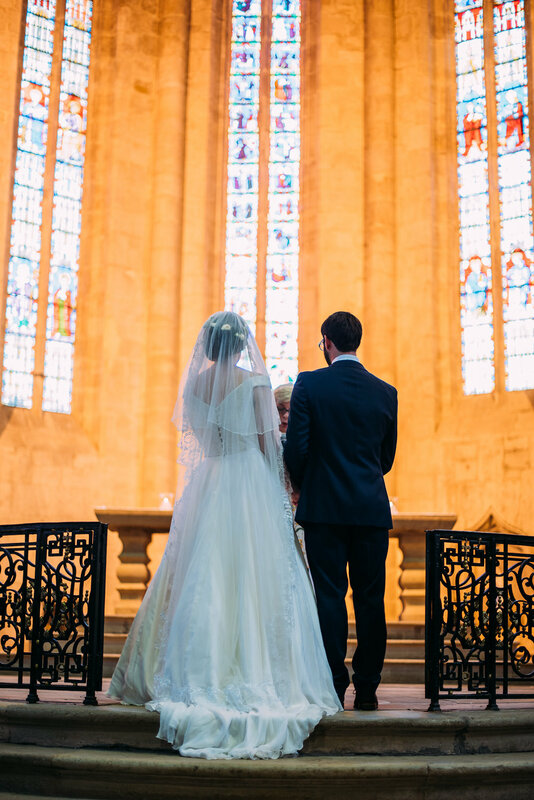 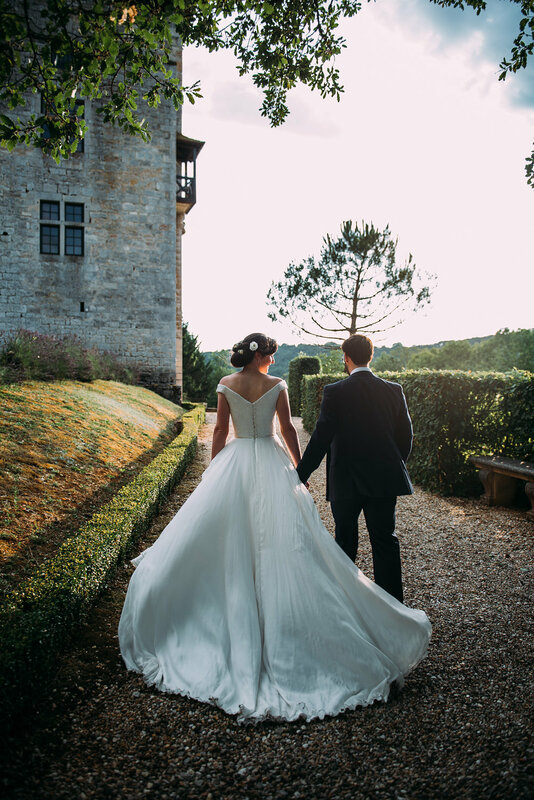 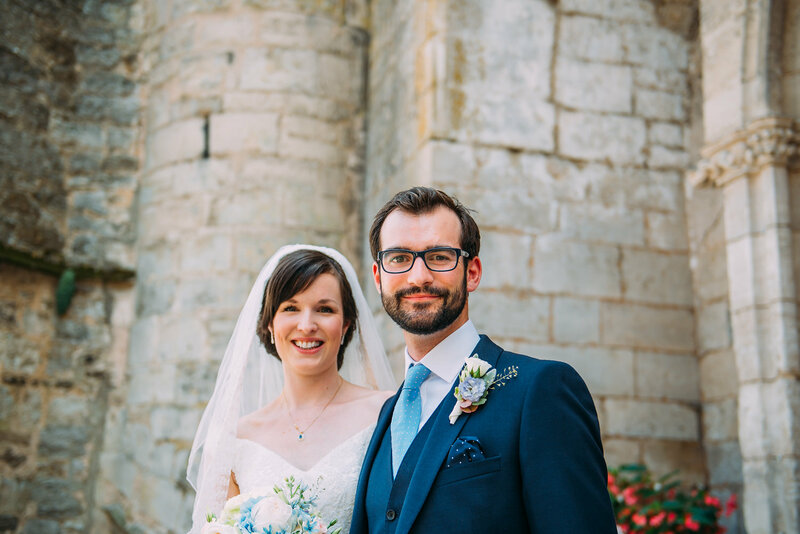 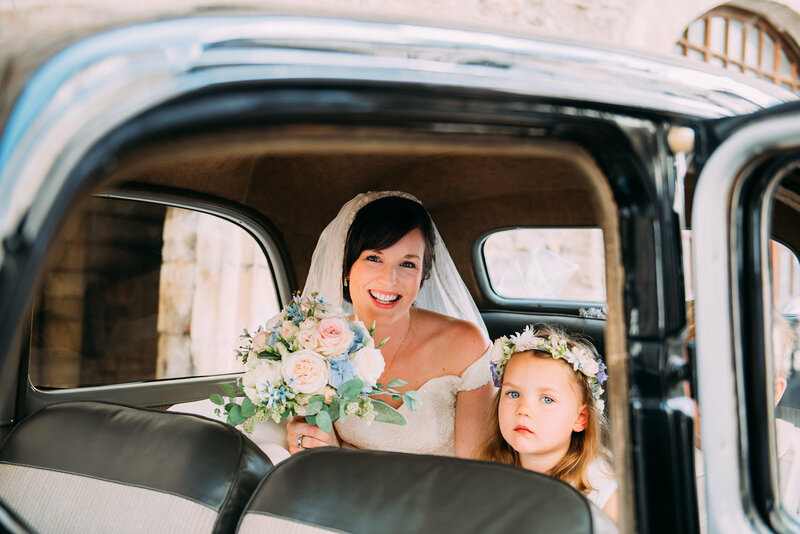 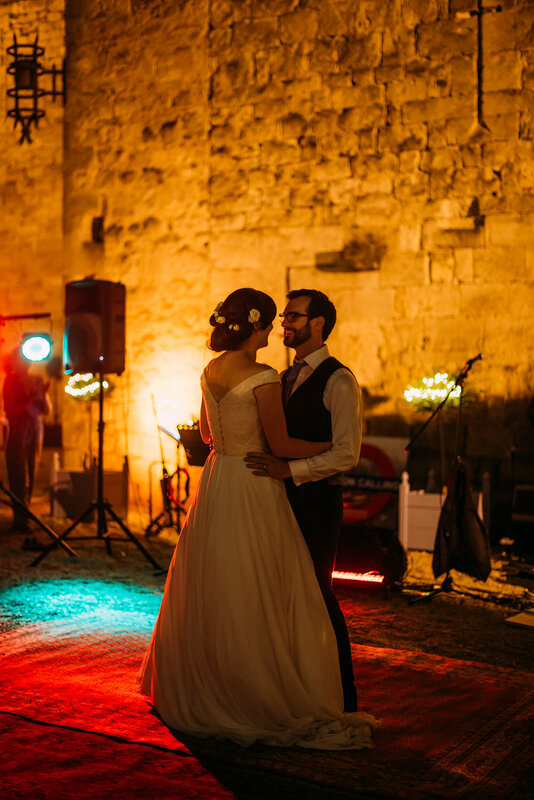 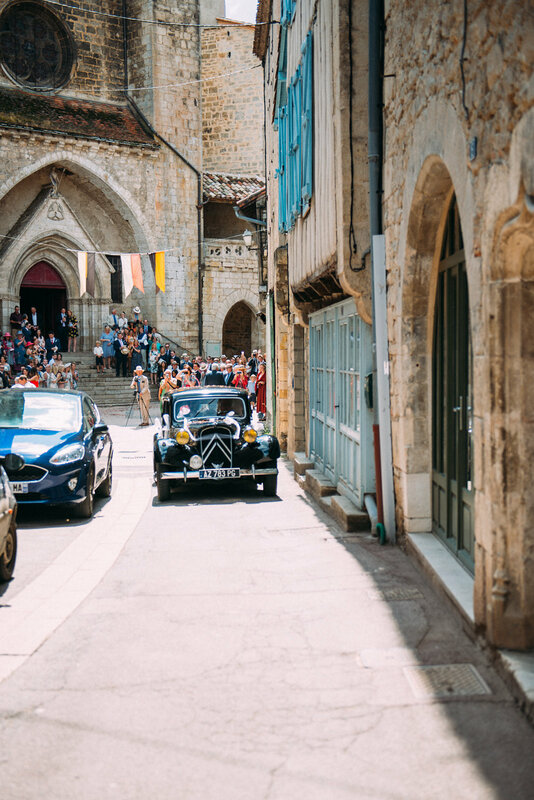 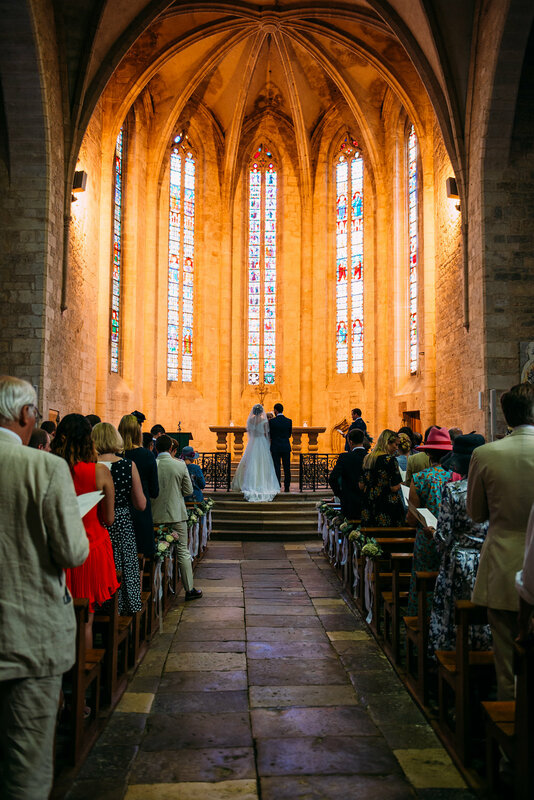 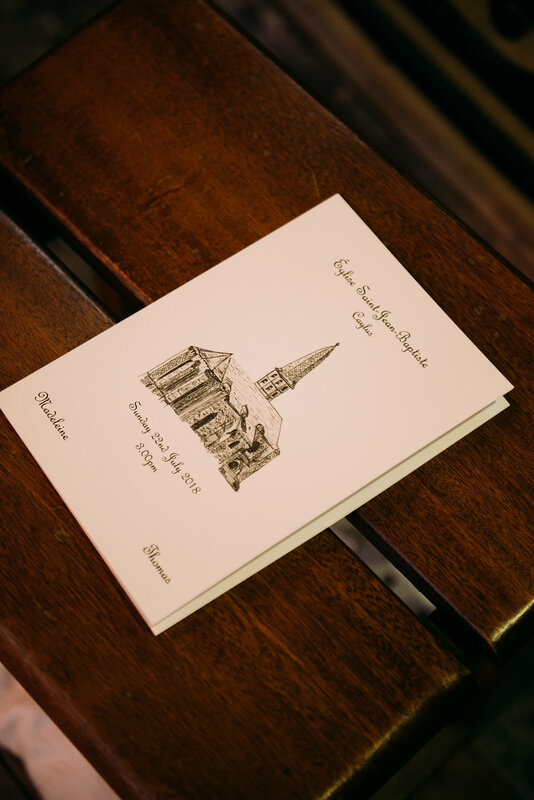 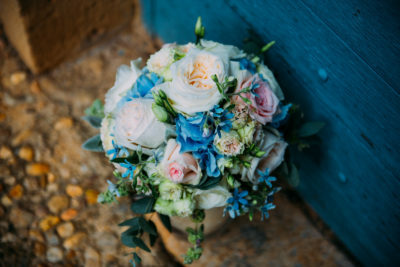 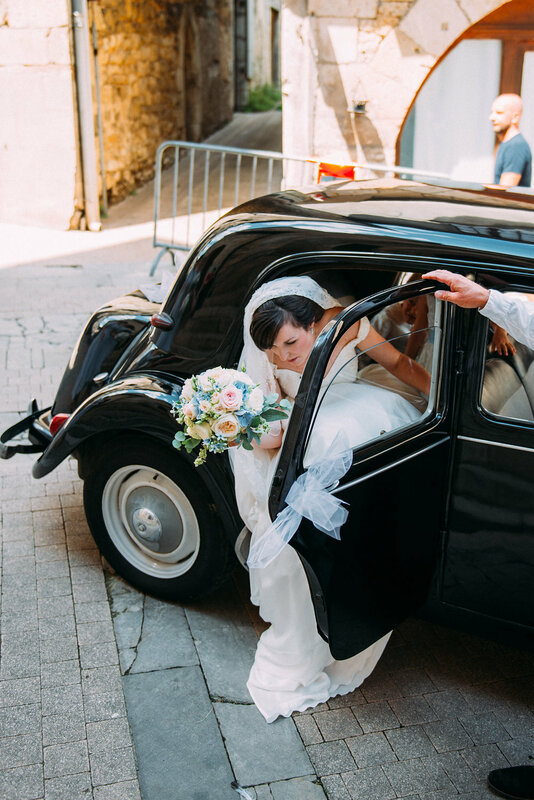 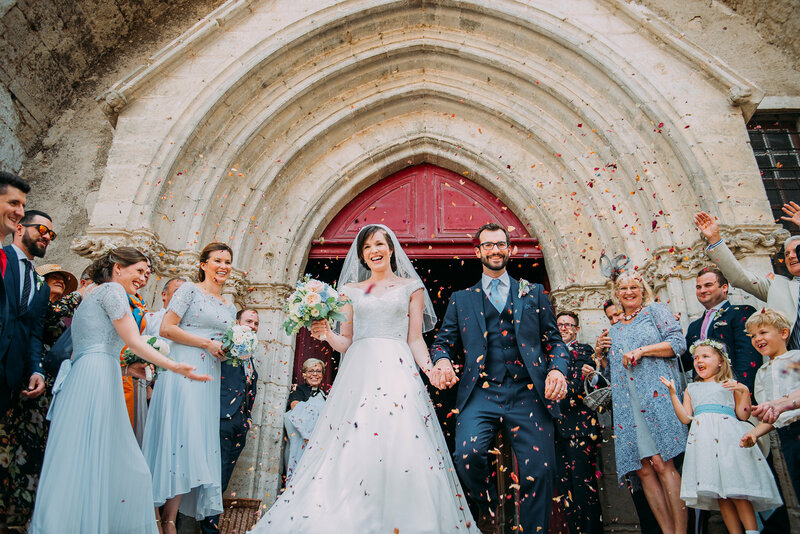 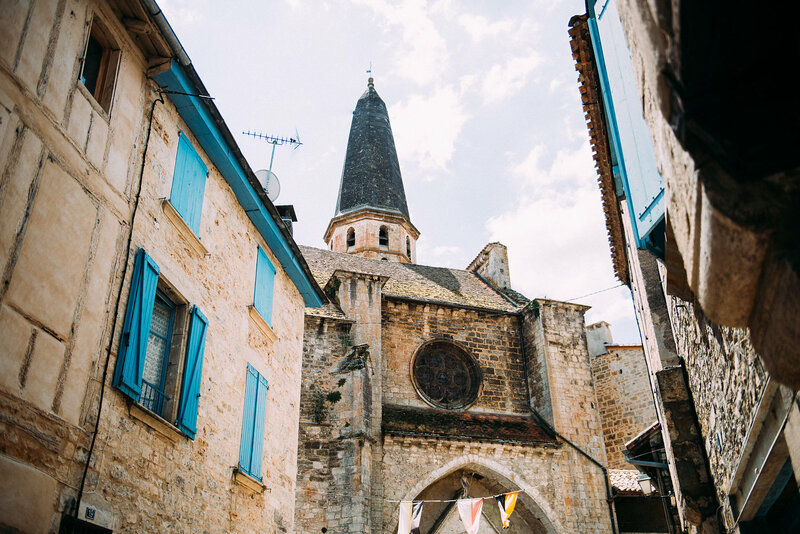 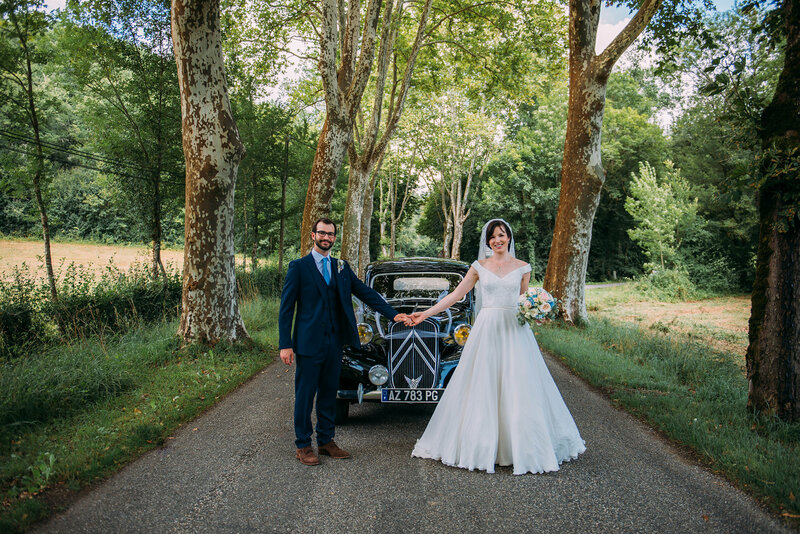 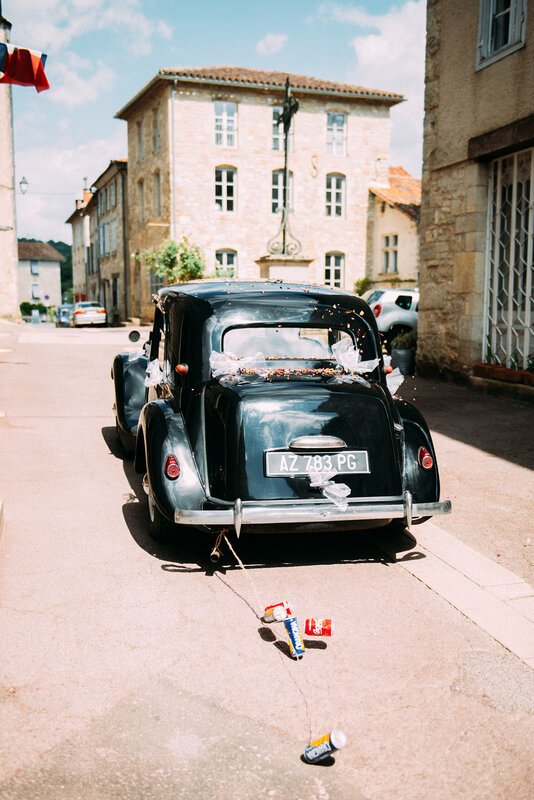 Maddy & Tom were legally married at the town hall in the medieval village of Caylus on the Friday, then had their religious blessing at the local church on the Sunday. 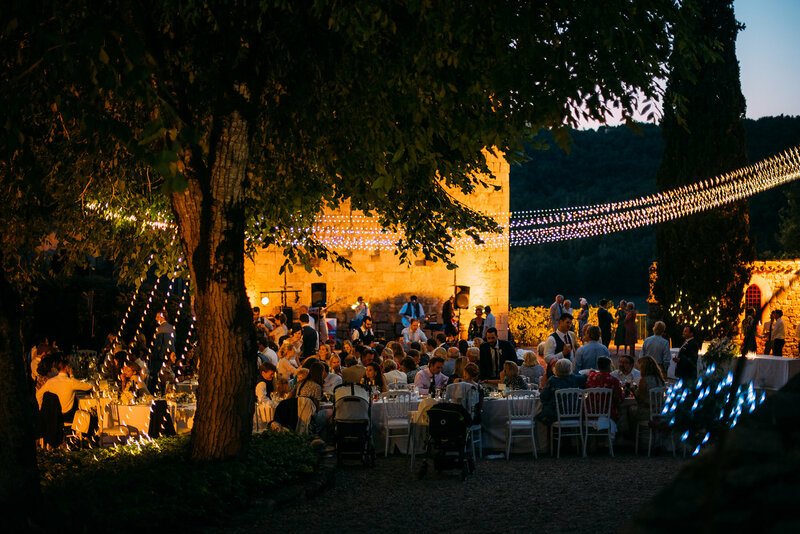 Following the blessing, all the guests were bused down to nearby Chateau de Cas for a very pretty reception: cocktails with an amazing view on the breezy lower terrace; then dining in the upper courtyard, under a canopy of starry lights as the sun went down. 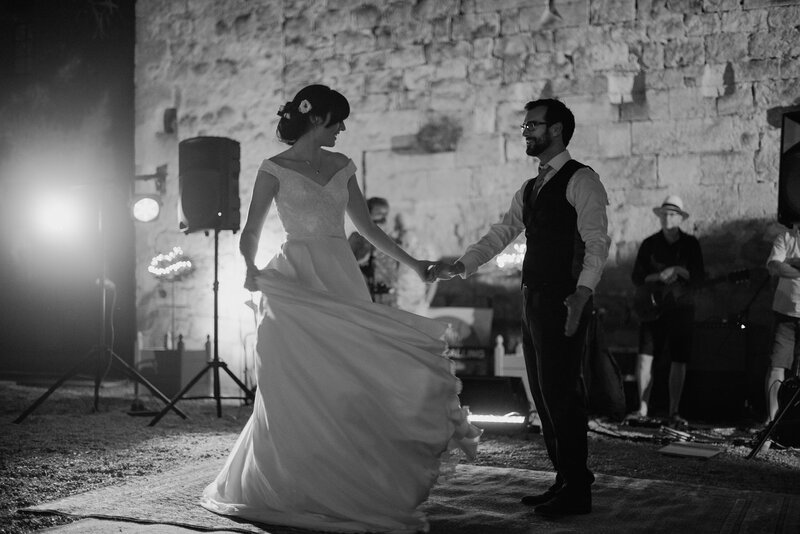 The first dance took place to live music on rugs just after dessert and many of the guests joined in while coffee was being served. 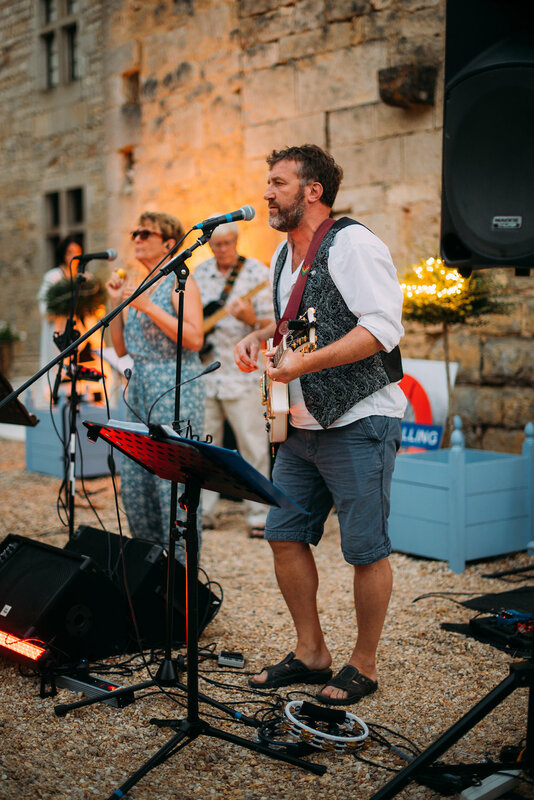 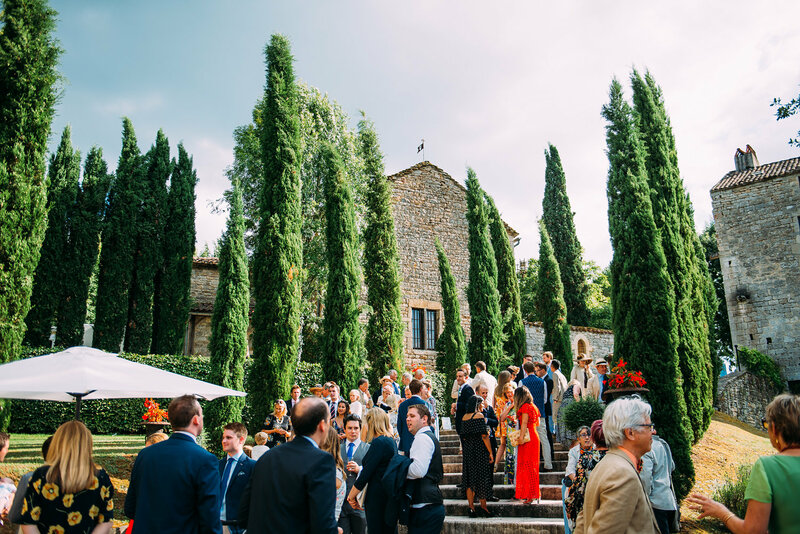 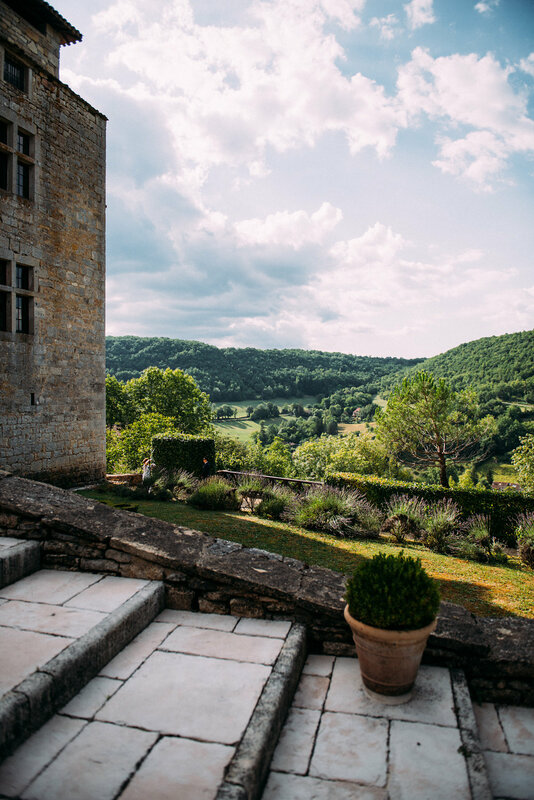 As the live music came to an end, the disco fired up within the Chateau itself, where the party continued – fuelled by crepes and plenty of cheese of course! 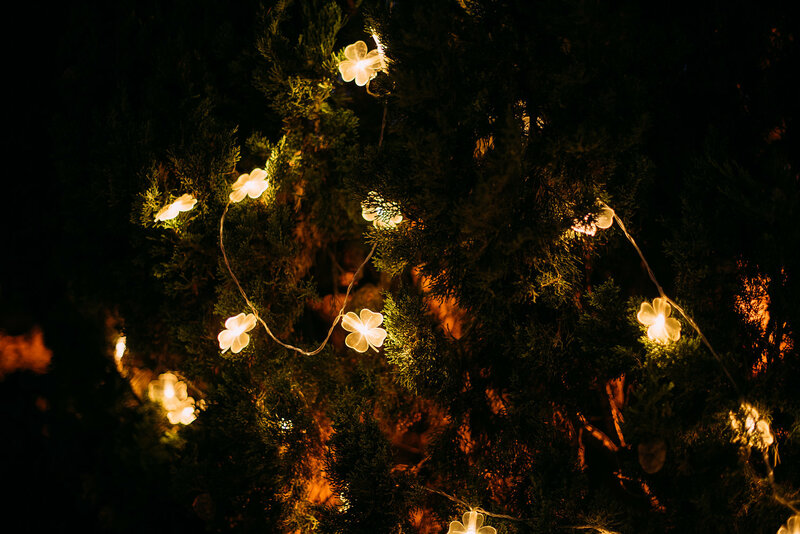 -until the wee hours of Monday morning.